Home » Crime, Environment, People & Places » Illegal logging in Toledo; but where is the Forest Department? 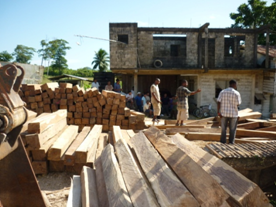 While concern grows about the frequent incursions by Guatemalan loggers in the Chiquibul, villagers in the Toledo District are also reportedly extracting rosewood without permits. 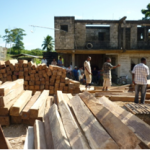 The Maya Leaders Alliance and the Toledo Alcaldes Association told News Five at the end of July that there was rampant extraction of rosewood in the south and they were seeking the intervention of the Forest Department. Well, two weeks later nothing has changed. According to a release issued today by the Maya Leaders Alliances, a meeting was held with the Chief Forest Officer last Thursday and he promised to arrange for a scouting team and check points to intercept the illegal movement of rosewood. It was also agreed that an order would be made to cease the stamping of all logs as of August seventh. But not only have those promises gone unfulfilled, the MLA says it has also been unable to contact the Chief Forest Officer since the meeting. The MLA claims that the illegal lumber continues to be stamped by forest officers and transported out of the Toledo District. As recently as this past Wednesday, they photographed rosewood being loaded into trucks in Jacintoville. The alliance believes that the villagers are being encouraged by government officials to extract the lumber for export to China in what it calls a “social and environmental injustice.” It says, however, that it remains open to partnering with the relevant authorities to curb the illegal logging. My Mayan people don’t you already know that this gov is corrupt and useless do not wait for them get your guns my people do it yourselves this gov is lawless they are impotent on crime so pick up your guns and take care of the situation yourselves if you are not black this gov doesn’t care what happens to you weather you are Spanish Maya Chinese Indian whatever. Where is the minister of defense where is perdomo is he hiding under a rock. How can you expect the forest department to take action on this activity when it is quite likely that they and the chief forest officer is a part of the conspiracy to extract this lumber, this situation is quite likely being endorsed from the very top and it is just another of the many corrupted activities of this government where all the resources of the country of Belize are being used as a cash cow for these dirty, corrupted, drug dealing politicians in order to add to their wealth building legacy scheme, while the people of Belize starves. Remember, My Legacy B4 My People. 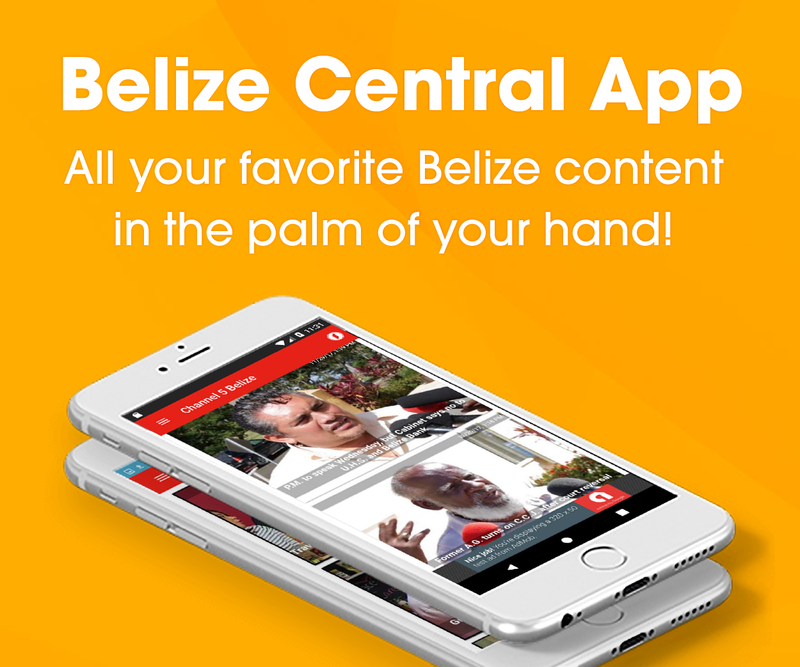 The Government of Belize has always neglected us in the south.But i blame my people in the south because we allow these politicians to treat us like second class citizens.Stop having these politicians divide us when they don’t even do the minimum for us. I really support the first comments. My people do some time are silent but when the right time comes, they will do whatever it takes to get justice. remember the scenario of missing child? Now, my brothers and sisters in Toledo, this government will be going for consultation to support the ninth amendment bill to put them in their position forever, now listen, this same government still challenges the Mayan land in Toledo at the CCJ. Do you think you would still be entitiled to the mayan lands -OH NO. YOU BETTER FORGET IT. Becuase your rights cannot be challenge at the court. so fellow brothers and sisters, please remember the injustices that this government will do in the toledo district. they don’t have no respect. see how they are extract the timbers with regards and respect given to the Mayan people. REMEMBER YOU NEED TO START SPEAK UP!